X-ray imaging creates two-dimensional images of the patient’s anatomy — particularly the patient’s bones. Gateway sees X-ray exams on a walk-in basis; however, scheduled X-ray patients receive preferential treatment as scheduled X-ray patients will be seen on time without any wait. 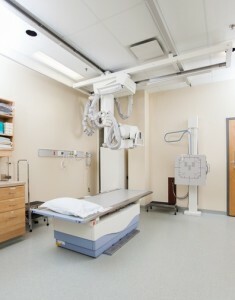 Most X-rays do not require preparation instructions. Contact Gateway for specific preparation instructions.